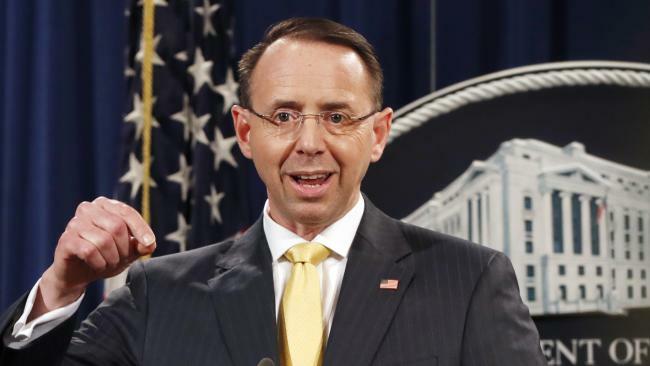 The U.S. Department of Justice announced charges on Friday against 13 Russians and three Russian entities for allegedly carrying out an elaborate plot to interfere in the 2016 U.S. presidential election. According to the 37-page indictment prepared by special counsel Robert Mueller’s office, all the defendants were charged with conspiracy to defraud the United States; three with conspiracy to commit wire fraud and bank fraud; and five with aggravated identity theft. The Russian operatives allegedly used fake social media accounts, created false advertisements and even traveled to the United States in an effort to support Donald Trump’s presidential campaign — and to disparage that of his Democratic opponent, Hillary Clinton. The charges are part of Mueller’s ongoing investigation into the Trump campaign’s contacts with Russia. President Barack Obama’s bid to assert himself in his final year will begin with long-awaited executive actions on gun control which are expected to be released next week, shortly after he returns to Washington.